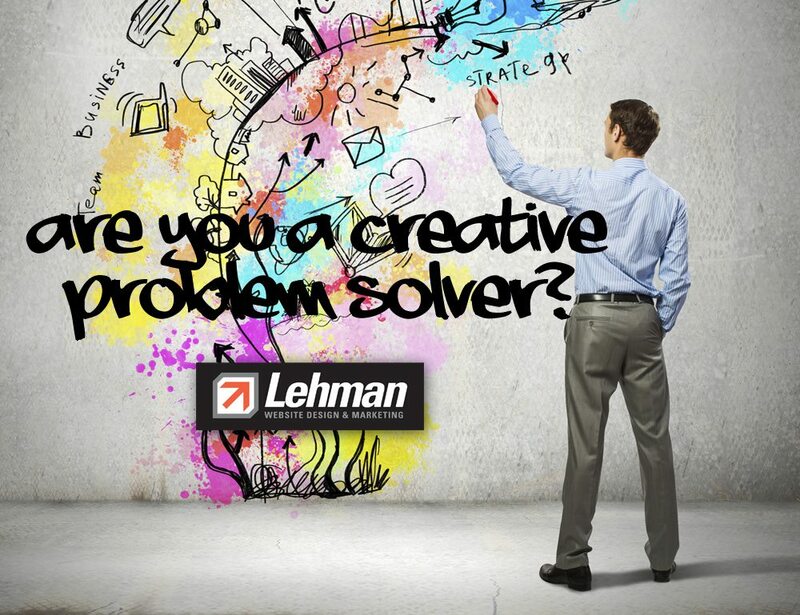 Lehman Design is looking to add a creative thinker to the team. We are currently searching for UX Designer, Graphic Designer, or Visual Communication Specialist who looks at the world a little differently. The candidate must have a good eye, strong portfolio, and the hunger to create cool stuff. Ideal candidate will be able to take projects from start to completion, be an independent thinker and be able to work in a team, as well as the ability to lead and contribute. Must be proficient in Adobe Creative Suite / MAC Platforms, have good typography and composition skills, and understand how to design for both print and web. 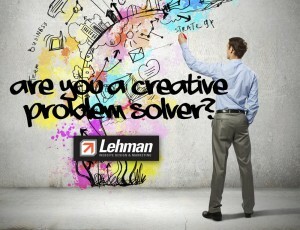 Send Portfolio Samples to: info@leslehman.com.